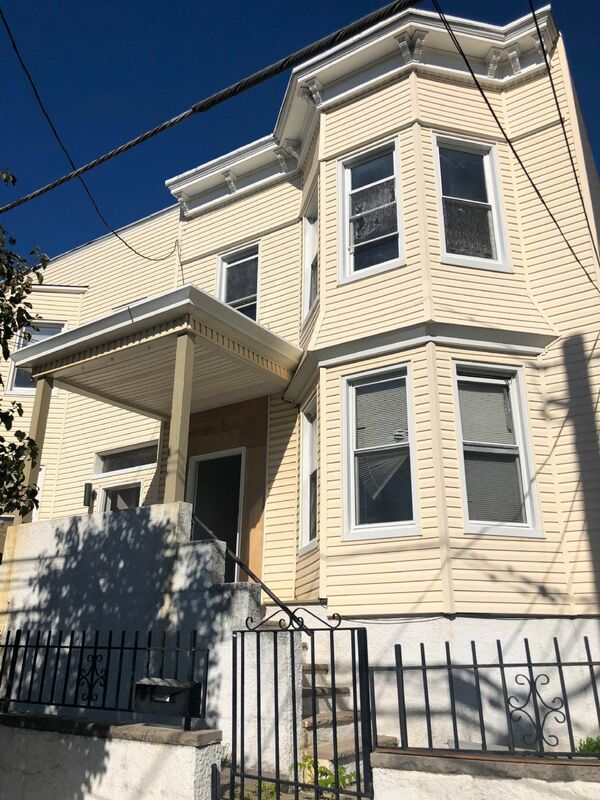 Beautiful newly renovated three-bedroom apartment located in the West Hoboken section of Union City. Apartment includes 1 bathroom, kitchen, living room, hardwood floors, stainless steel appliances. Great location near schools, public transportation, and easy commute to New York City. 1. Have a credit score of at least 650. 2. Have proof of funds showing capability of paying rent. 3. Security deposit + first month's rent. 4. Be able to pay the broker fee. (Equivalent to one month's rent. Please contact Alejandro Peralta for further details.